Car Icon. 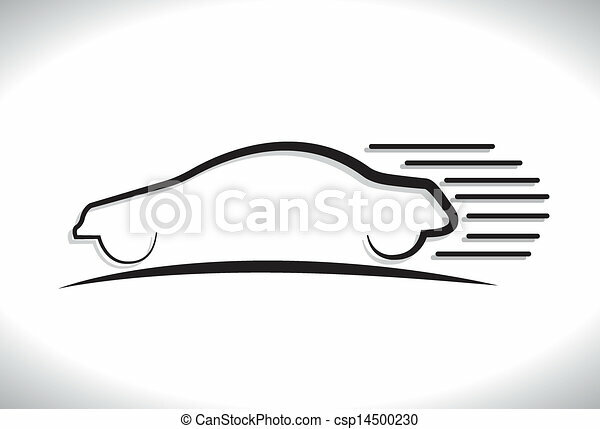 Vector Automobile Symbol. 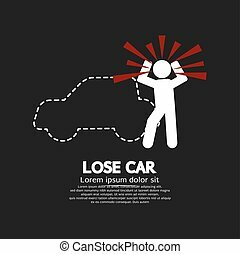 Lose Car Concept Graphic Symbol Vector Illustration. Car, vehicle or automobile steering wheel icon or symbol- vector graphic. 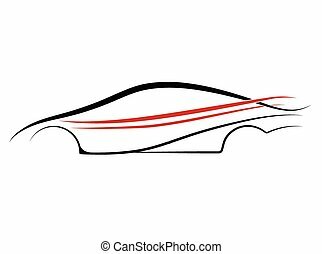 car icon, automobile symbol vector graphics, a linear pattern on a white background, eps 10.
car icon, automobile symbol vector graphics, a linear pattern on a black background, eps 10. 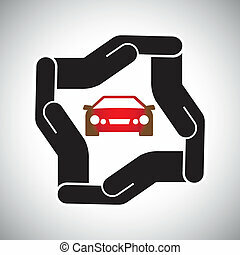 Car, vehicle or automobile steering wheel icon or symbol - vector graphic. speedometer icon of car, automobile or vehicle - concept vector graphic. This icon also represents internet speed, data download speed, upload speed. Stylish modern car abstract sign or symbol. Vector icon graphic in white color on blue background. 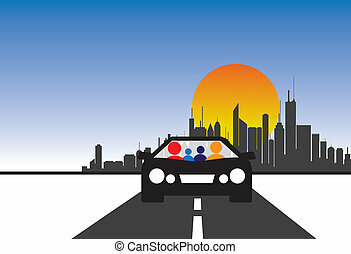 Stylish family car abstract sign or symbol. Vector icon graphic in white color on brown background. 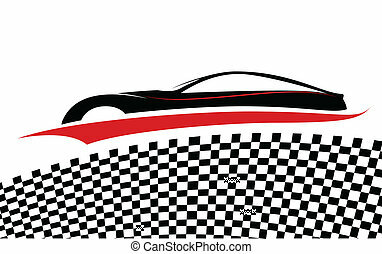 Concept vector graphic- black & white car(motorcar) & lock icon. The illustration conceptually represents protection of car and its safety by insurance and other measures. Stylish trendy car abstract sign or symbol. Vector icon graphic in red color on white and red background.